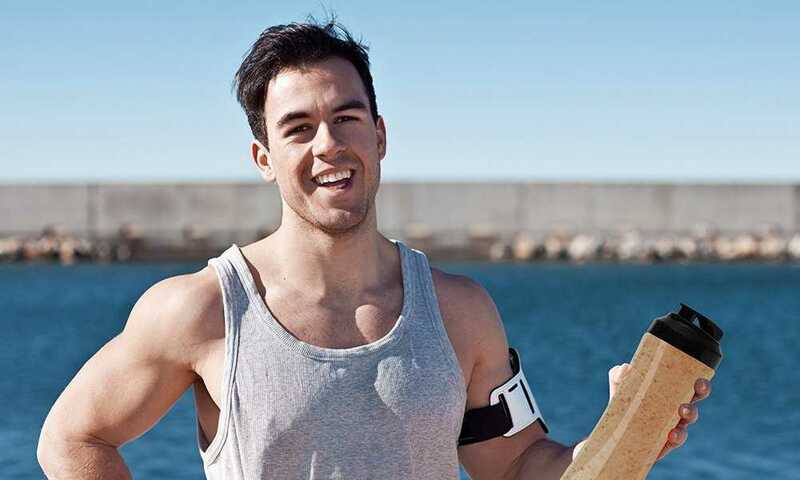 Are you looking forward to reaching your own personal goals regarding a healthy life? 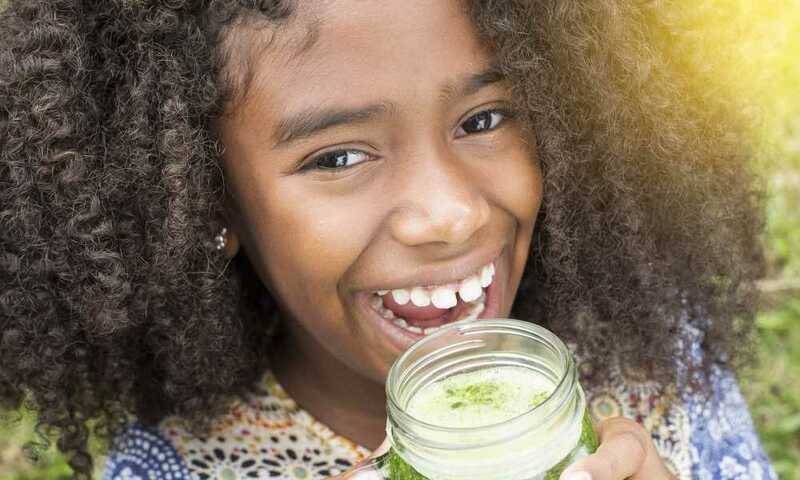 You can now educate yourself on what a healthy diet involves. 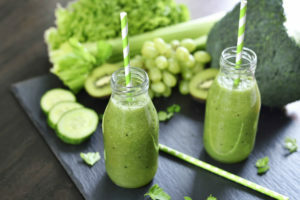 Having a blender at home will make things easier for you to have balanced meals and to get the recommended daily amount of fruit and vegetables. Also, if you have kids, they will find smoothies fun and tasty, you just have to add some sweet and fun-colored fruit and some veggies. You can trick them into eating vegetables that they do not enjoy because they will not know what you added in there. They will simply find the smoothies delicious and will be excited for the next one each time! 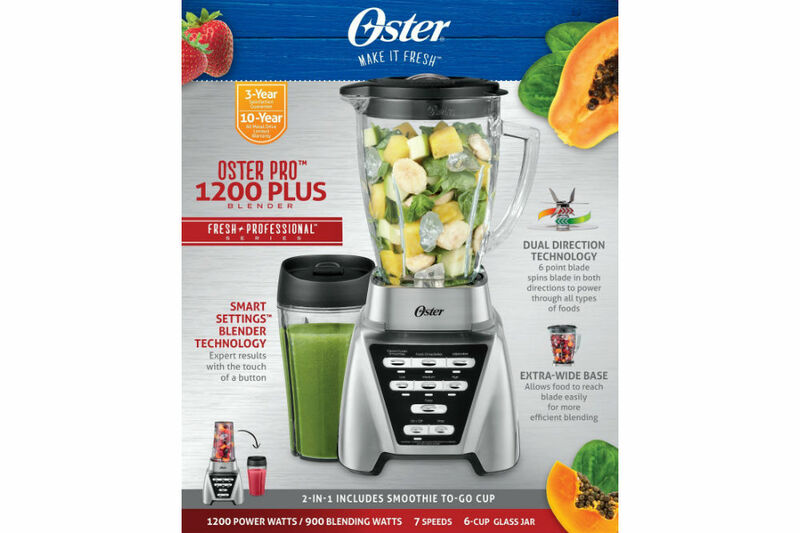 The Oster Pro 1200 Blender is versatile and beside smoothies, you can also prepare your own fresh and tasty homemade soups, salsas, milkshakes and different blends in no time. 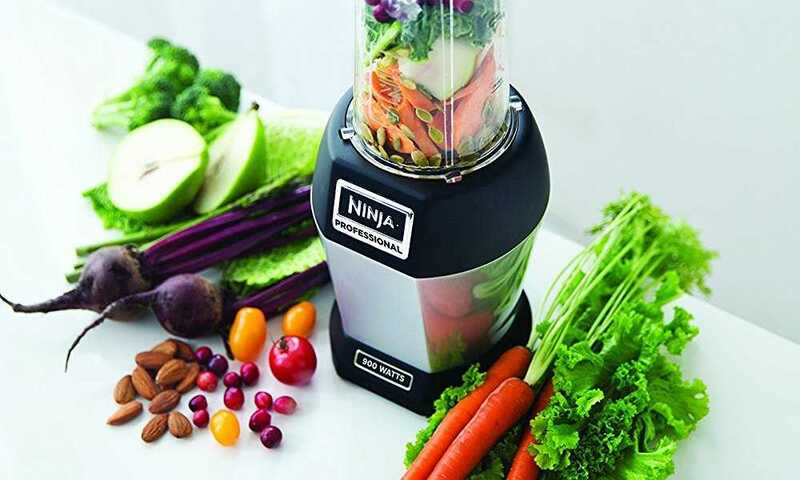 This blender has a powerful motor that can handle with no problems ice and frozen food, green leaves and much more. So you can easily freeze your fresh fruit and veggies and prepare a fresh drink whenever you want to. 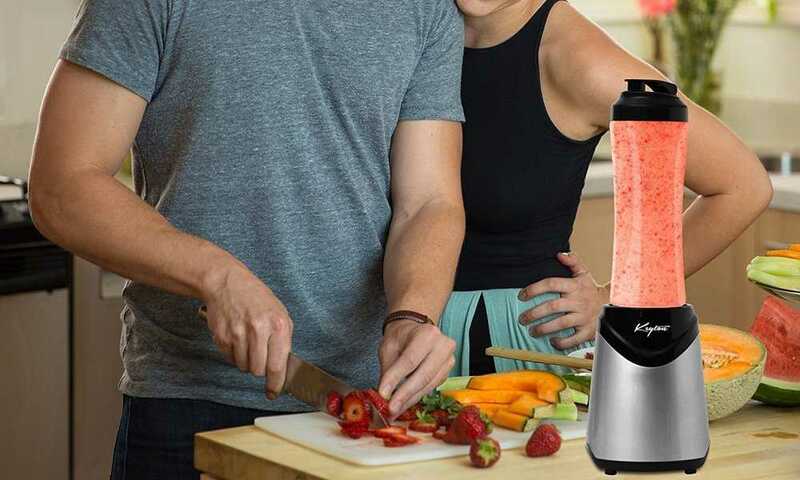 At only one touch, this blender’s smart settings will provide you the perfect consistency you need. It works at 1200 power watts and has a dual-direction system that will spin the mixture while the blades will chop everything with ease for a smooth finish product. The manufacturer created a sleek and polished design with a metallic gray color with black accents that will match every kitchen design. Getting your daily dose of healthy fruit and vegetables might be a little difficult for some of you. But if you put all of those in a blender with some cubes of ice, your problem is solved because you receive health materialized in a cup. You will be impressed by the benefits that a blender can bring. You will be more energized and your brain will receive a boost regarding memory and clarity. Also, your skin and your hair will receive more vitamins and minerals and per ensemble your body will thank you for the way you treat it. The Oster Pro Blender is a nice kitchen robot that will impress you with its versatility and easiness in preparing a large range of fresh drinks, starting from smoothies, milkshakes and ending with soups. Having a powerful motor and a wide blade, the blender will crush ice if needed. 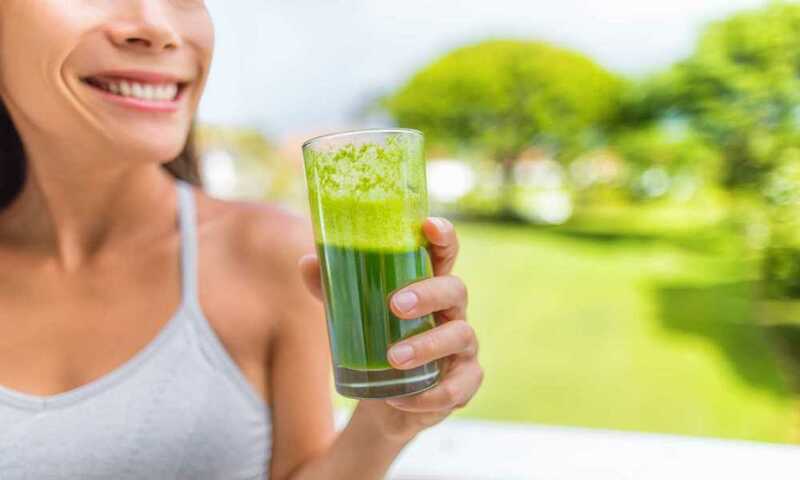 Now you have everything that you need, start being healthy and include your family in this, too, and slowly start to educate you and your kids on what a healthy diet consists because you will live a happier life in a happier body with a happier state of mind. 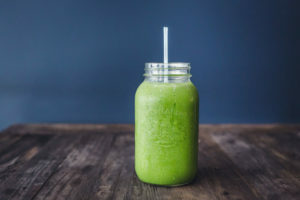 If you are a smoothie lover, you might also be interested in the Magic Bullet NutriBullet Blender. 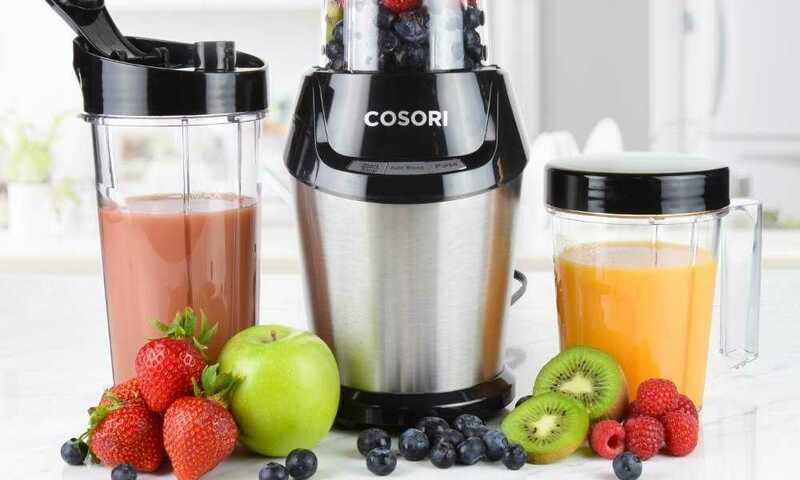 This set includes a base, one tall cup and two shorter ones, a flat blade and an emulsifying one, two lids that can be resealed, a pocket nutritionist and a recipes manual. This makes the best choice for a diet based on smoothies. 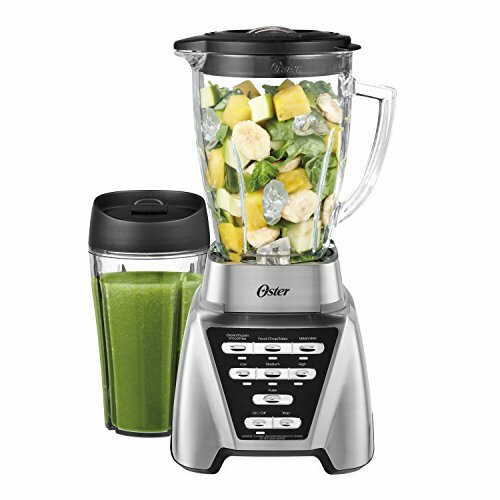 All in one, the Oster Pro 1200 Blender is an awesome find for those who enjoy fresh and healthy drinks at home. Why would you go out at a smoothie place and pay for a drink when you can probably have five of those at home at the same price? It is clearly to notice that the pros outcome the cons and you will probably won’t be disturbed by a louder noise for a couple of moments.